The Samyang company, although it’s been around for good several dozen years, has been producing fully-fledged lenses for reflex and mirrorless cameras only since 2009. As they haven’t constructed their own autofocus system yet, currently it offers just manual devices, mainly with shorter focal lengths, in which cases the manual focusing is perhaps the easiest. 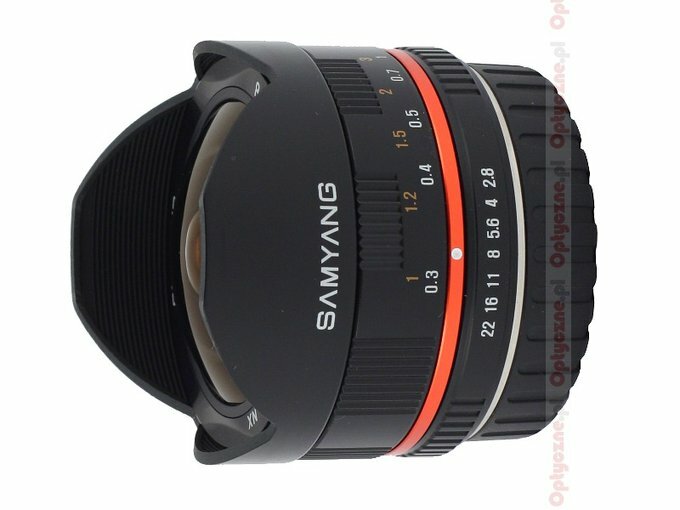 The Samyang 8 mm f/3.5 Asph. 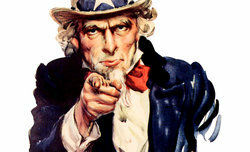 IF MC Fisheye was especially well received by its users – it was a diagonal “fisheye” lens designed for small APS-C/DX sensors. 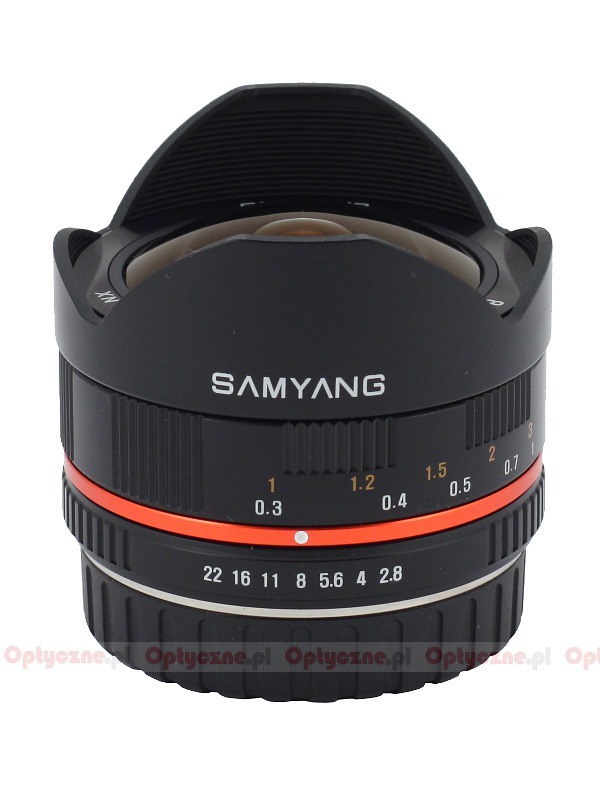 Not less positive opinions got the Samyang 7.5 mm f/3.5 UMC Fish-eye MFT, launched in 2011, a “fisheye” for mirrorless Mcro 4/3 cameras. 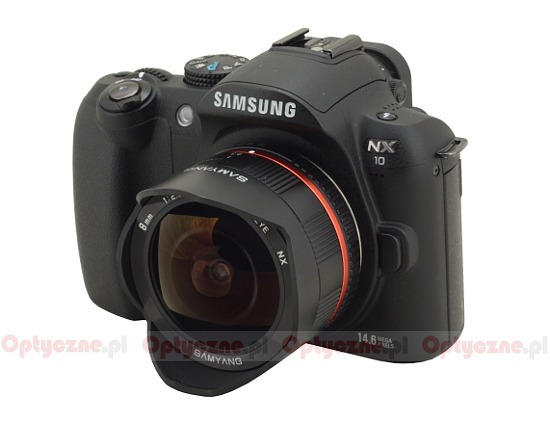 Now the company followed up the advantage so to speak and presented a similar model designed for Sony and Samsung mirrorless devices (NEX and NX). The fact that the aperture value increased to f/2.8 is worth emphasizing here. We managed to obtain this lens for testing purposes courtesy of the Foto-Tip company.